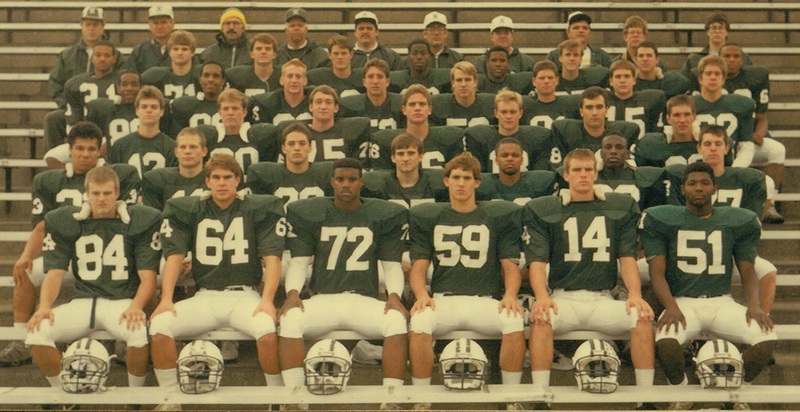 Coached by Rod Butler, the 1987 Richwoods Football team completed a 9-0 regular season and finished as the IHSA Class 5A runner-up after suffering a 14-13 loss to Joliet Catholic, which scored the go-ahead touchdown with just 2:09 remaining. Richwoods steamrolled its way to the championship game by outscoring its first four playoff opponents by a combined 136-14 margin: Galesburg (39-0), Peoria Central (34-0), O'Fallon (28-7) and Rich South (35-7). 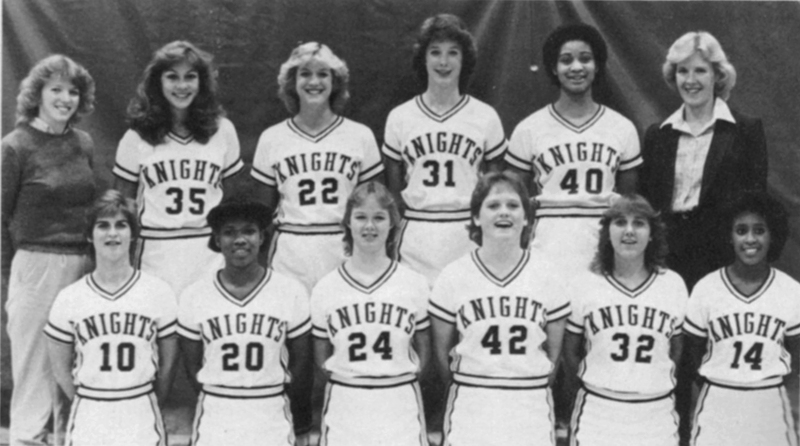 Eleven members of the 1987 Knights were named first-team All-Mid-State 10 Conference: Bill Williams (C), Malcolm Hooks (G), Todd Huston (OT), Marty Reno (E), Jeff Schwarzentraub (QB), Lemont Williams (RB), Joe Sickles (FB), Desi Taylor (DT), David Reyes (LB), Ed Sutter (LB), Todd Fitzsimmons (S). Sutter also was selected all-state and the Most Outstanding Football Player in the Peoria area by the Thom McAn shoe company.